Lisbon is an illuminated city. It is the capital of Portugal, The almost constant presence of sunshine and the River Tagus transforms the Portuguese capital into a mirror of a thousand colours - highlighting the city's unique architecture and beauty. lisbon is steeped in history which spans back thousands of years. the streets are filled with heritage, monuments and characteristic neighbourhoods. the river Tagus is popular for leisure activities and links the monumental zone of Belem with the modern area of the Parque das Nacoes. 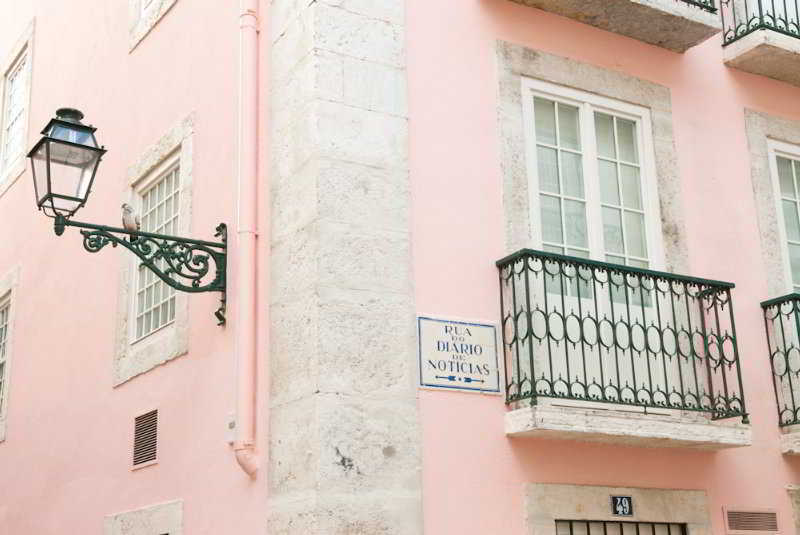 The property is just 200 metres away from Chiado, the new heart of Lisbon's attractions. 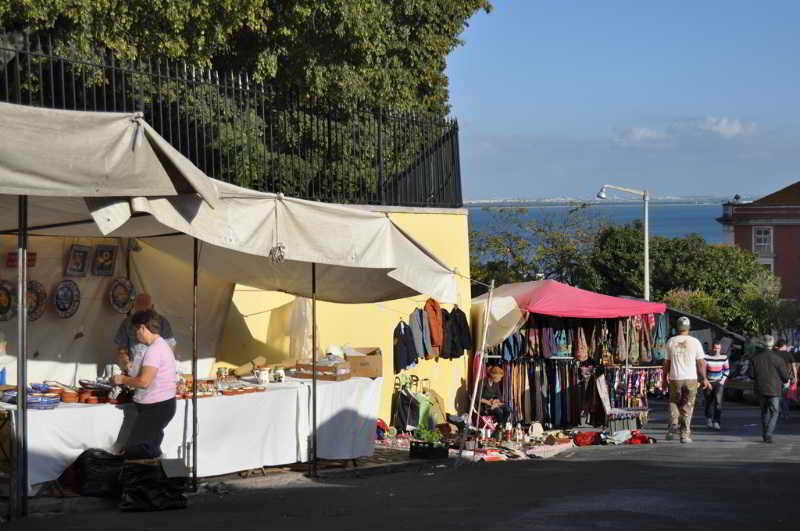 Alfama and Baixa Pombalina are just a few meters away. Only a short distance away is '24 de Julho', the Docas and Santa Apolónia, where Lisbon nightlife is at its.. The apartments are located in a charming historical district close to Chiado Square, one of the most symbolic squares in Lisbon. The property is also close to the exclusive Cais do Sodré area and to other central locations. The bus station and the nearest.. 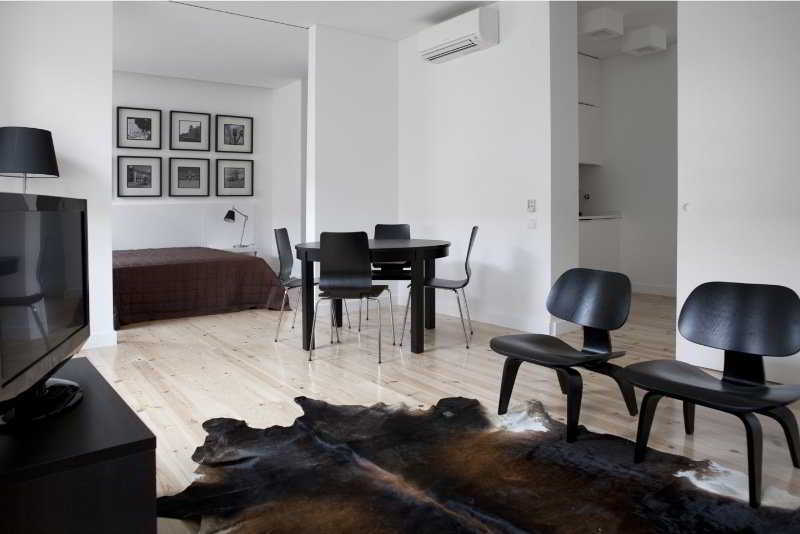 This charming apartment complex offers guests a prime setting in Lisbon. Nestled amidst the rich history and culture of the city, the complex is located within easy access of a number of attractions in the area. The complex is situated just a 2 minutes'.. This ultra-modern aparthotel is situated in Lisbon's Design District, surrounded by stately homes and XVII-century convents. The neighbourhood offers quiet, tranquil streets in the daytime as well as a vibrant nightlife with several restaurants, bars.. 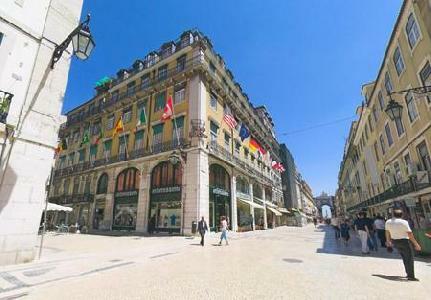 The building is in the heart of the Baixa Pombalina, right beside the City Hall. Caís do Sodré Station is the only square in Lisbon where guests can get to any form of transport. Cais do Sodré station is a 2-minute walk from the apartments. Flexibility..
Set in a typical restored building, Portugal Ways Conde Barão Apartments are centrally located in the Portuguese capital. The self-catering units building are a 2-minute walk from the Tagus riverside.| All units are elevator accessible and feature air.. 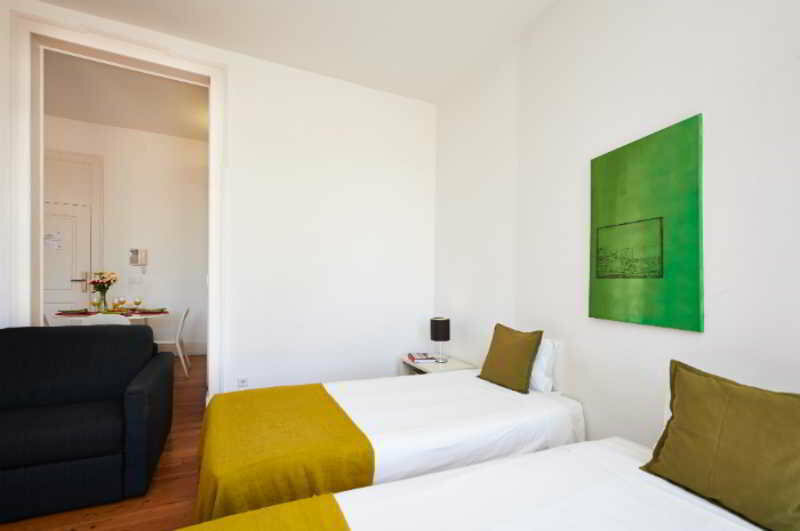 This hotel is located in Amadora, lying just 15 km away from Lisbon city centre. The hotel is situated close to the commercial district, and is well connected to the city via public transport. This wonderful hotel enjoys a peaceful ambience, close to.. 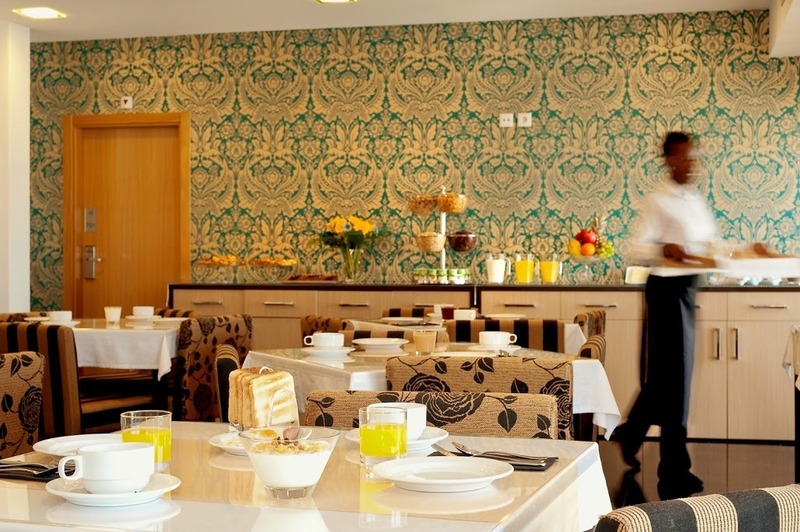 Recently remodeled, the hotel is Lisbon's hidden gem, conveniently located just 10 minutes away from both Lisbon's International Airport as well as the city center (Baixa). 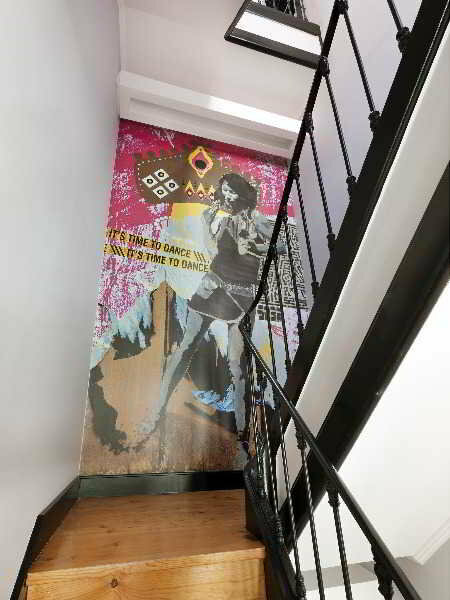 ||Our contemporary style and welcoming environment is ideal to rest and visit..
Set in the heart of Avenida da Liberdade, at a charismatic building of the XVIII Century, |Hotel D. Sancho I is located within the sophisticated area of Avenida da Liberdade, close to typical ?bairros? 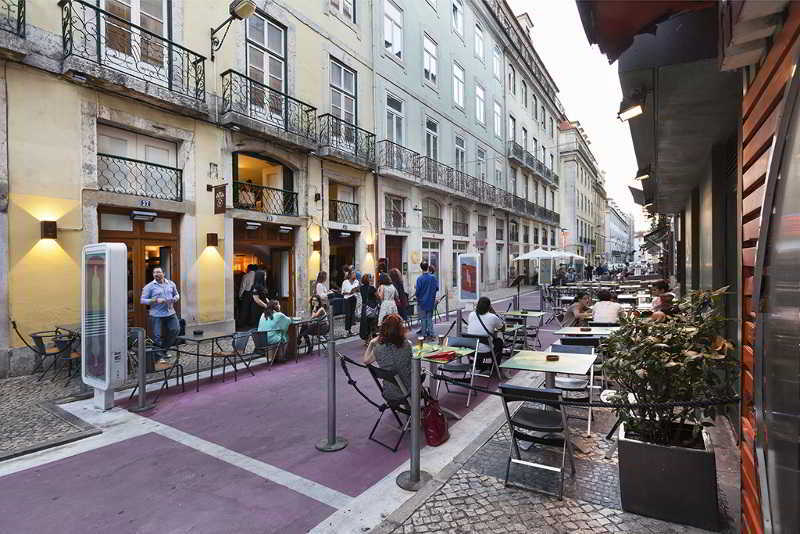 (neighbourhoods) like ?Bairro Alto? and ?Alfama|Comfortable..
General Description: Welcome to the Duas Nacoes in Lisbon. To make your stay more comfortable 2 elevators, a lobby, air conditioning, a reception and a conference room are available. For guests who wish to be mobile, car rental can be arranged. The staff..